We are a wholesale lighting distributorship specializing in both interior and exterior lighting. 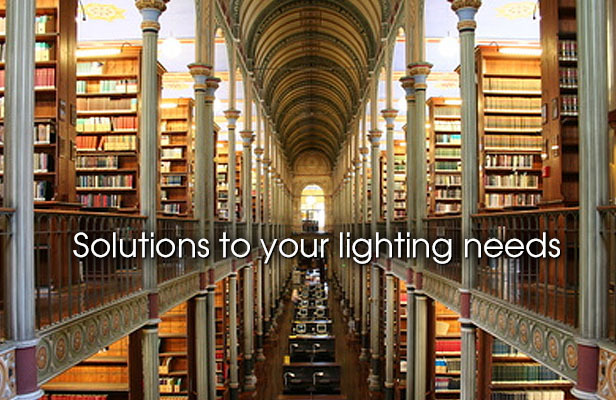 CLS offers lighting solutions across the board for your companies needs. 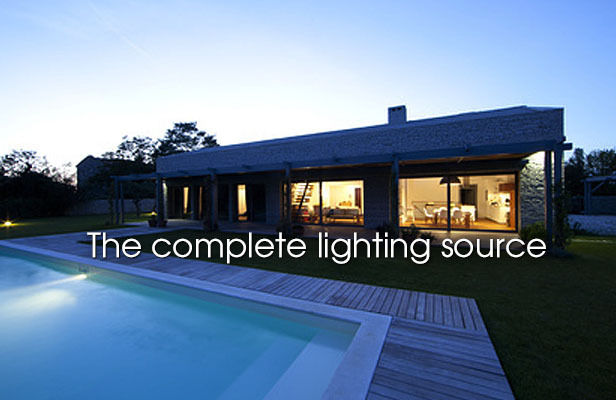 Our over 28 years of experience in the lighting industry can help you with your next project. We strive to provide excellence to contractors, builders, engineers and everyone in between. We are big on relationships, on knowing our customers, and giving personal service. This is our niche. 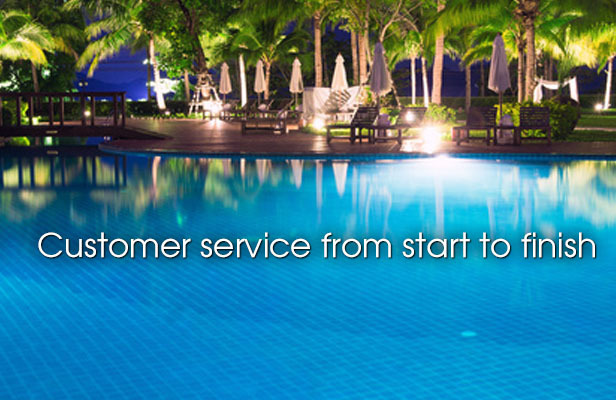 Excellent customer satisfaction is our lifeblood and it should be what you want for your business as well.